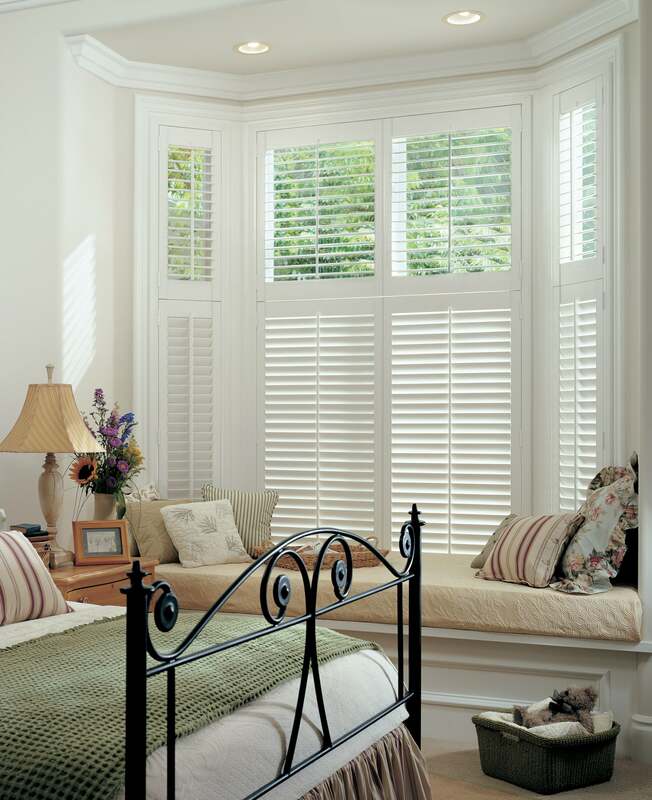 how we can help you to transform your windows. 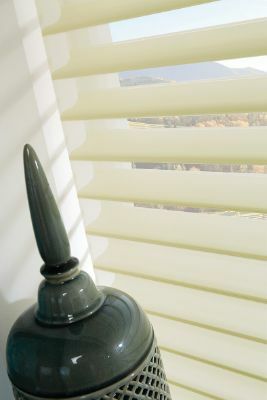 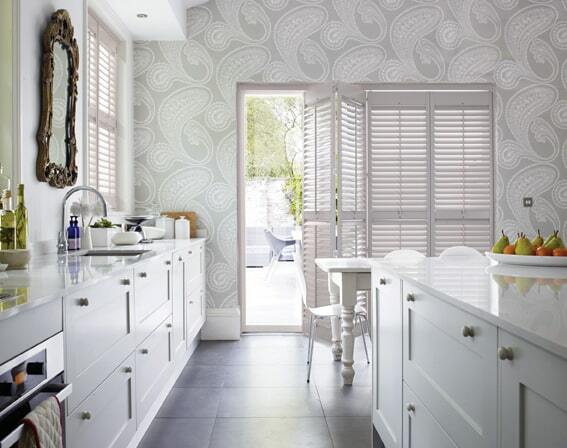 Whatever types of windows you have, and however your rooms are designed, blinds will complement them perfectly. 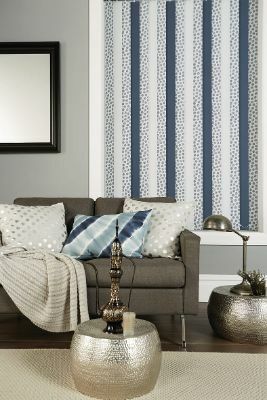 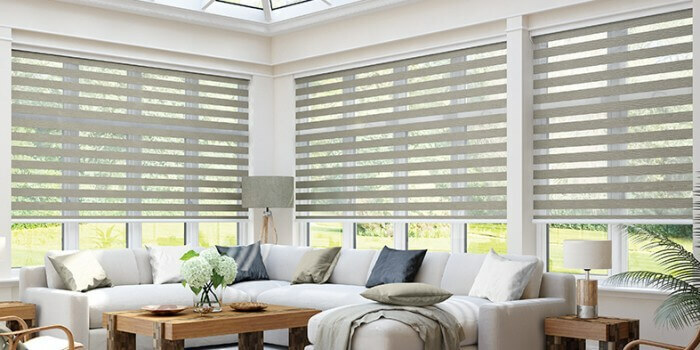 There are many different varieties, and all of them will enhance the look and feel of your rooms while controlling the light and increasing your privacy. 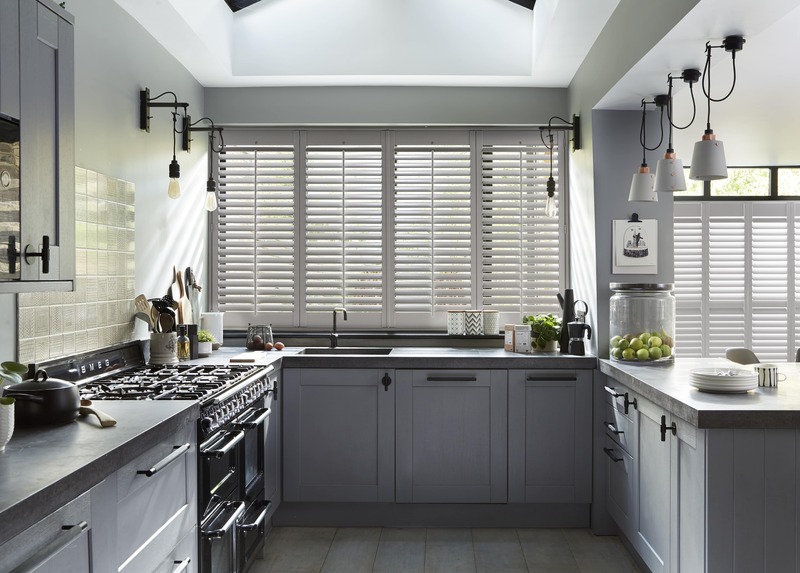 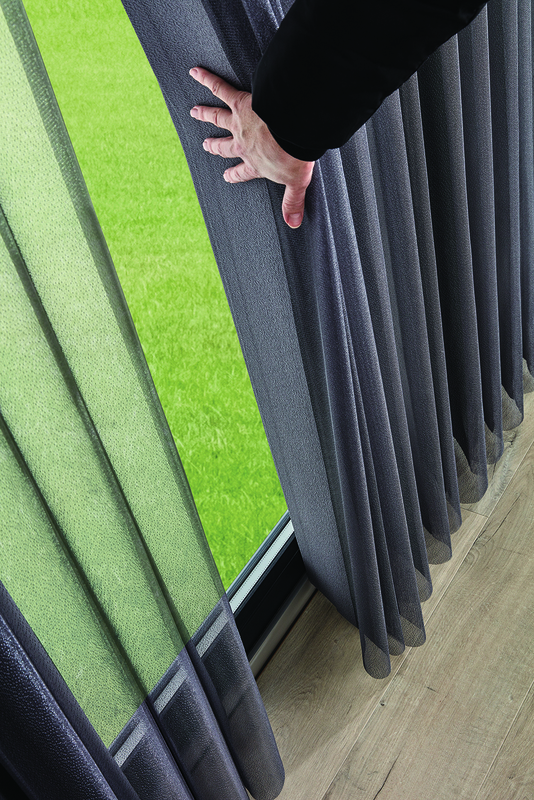 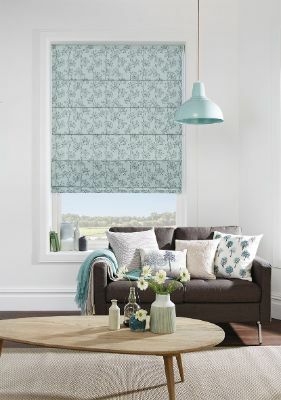 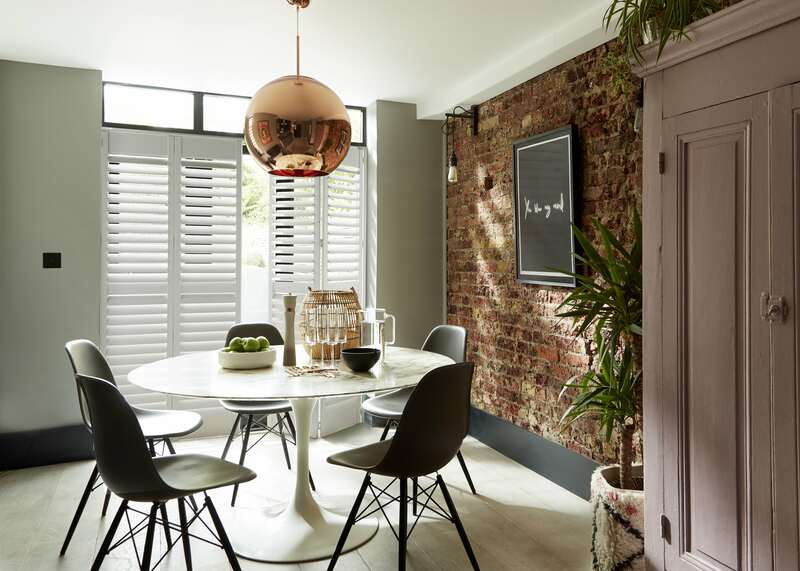 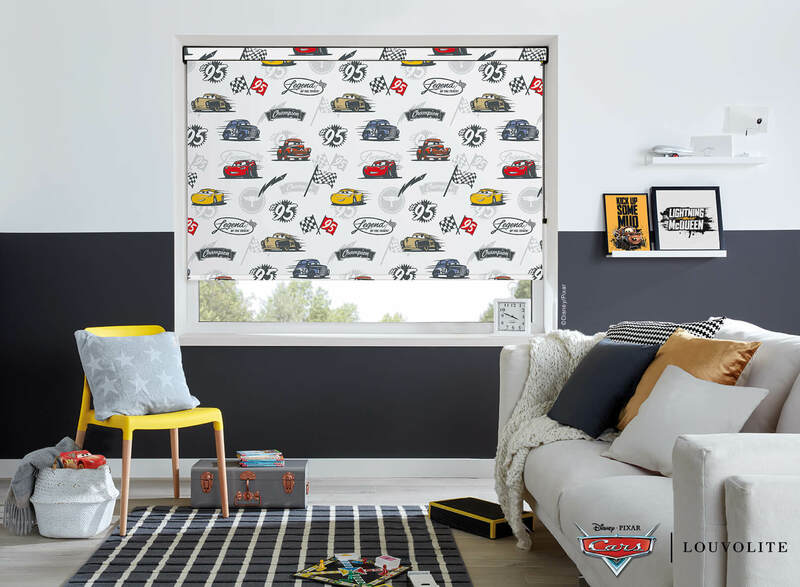 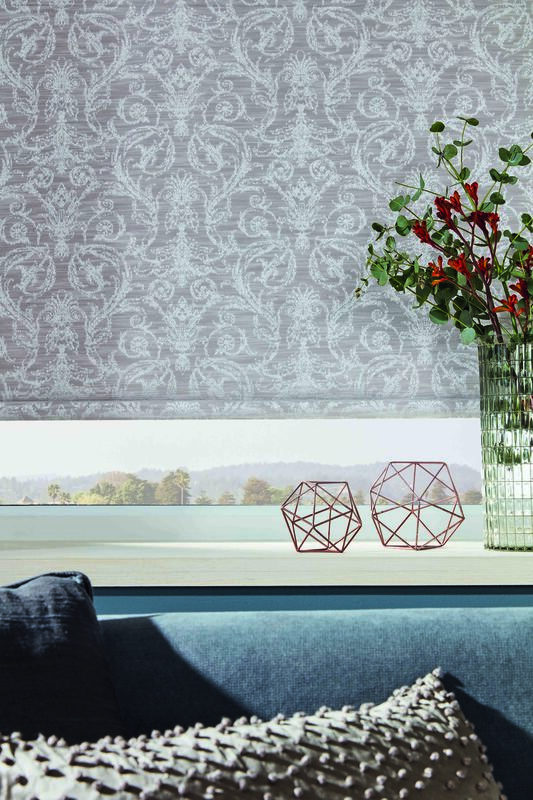 Here at Absolute we provide made to measure blinds of all kinds, styles, designs, and colours, for all types of room – traditional, modern, or anywhere in between! 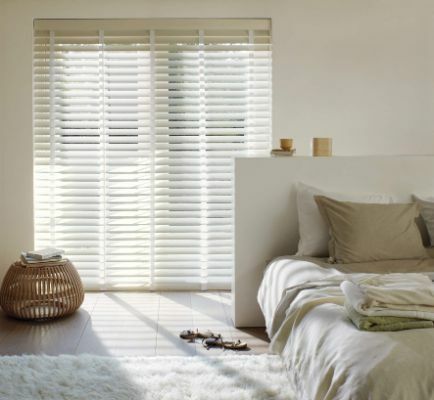 Numerous options are available, ensuring that whatever you’re looking for, we can supply it. 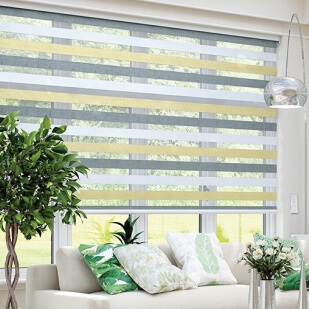 We can colour match, and provide you with whatever shade you desire. 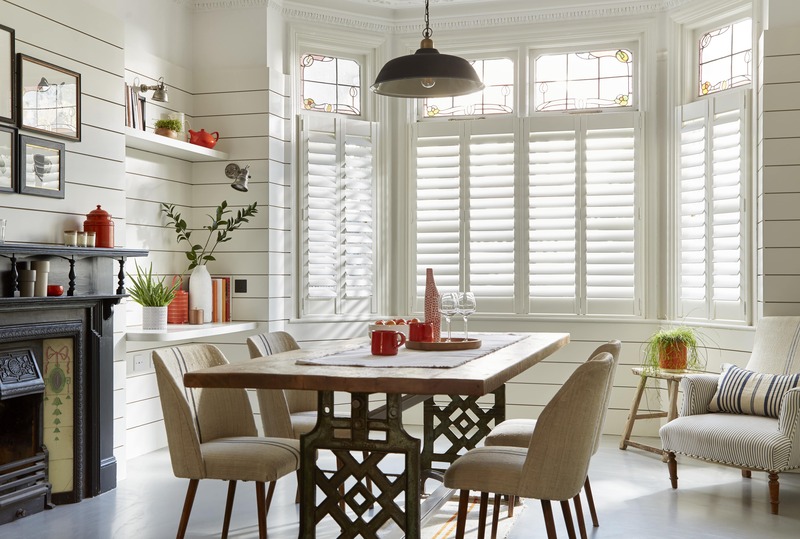 Look at the wonderful options below to see how we can help you to transform your windows. 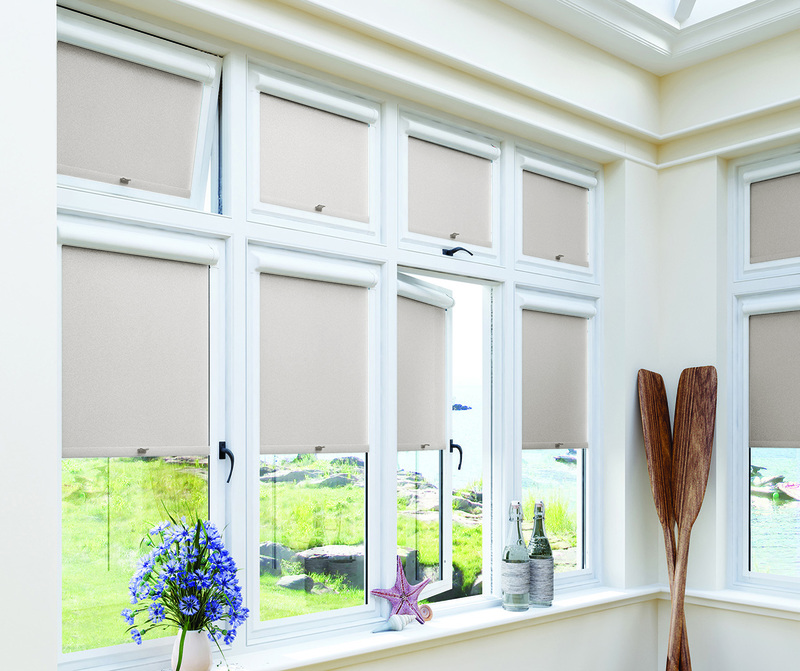 If you would like a free measure and quotation, give us a call today and speak to Stuart on 01707 394141.